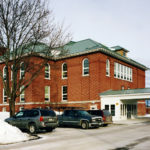 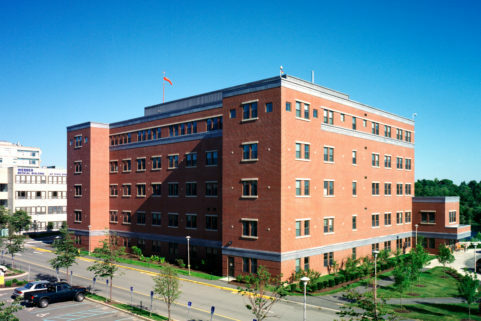 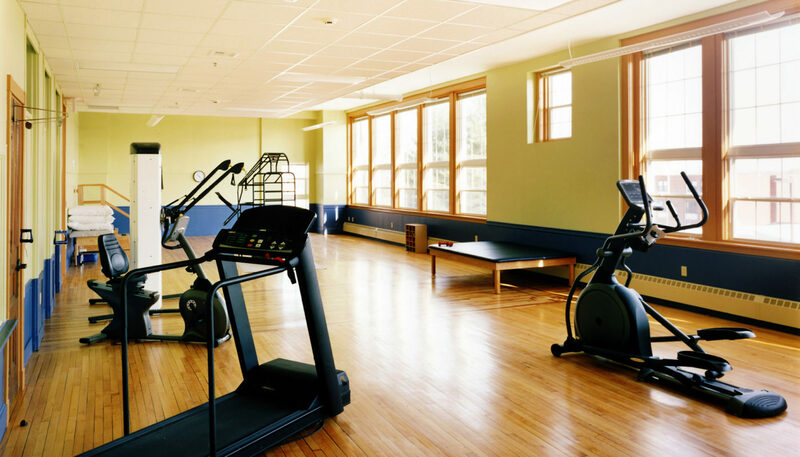 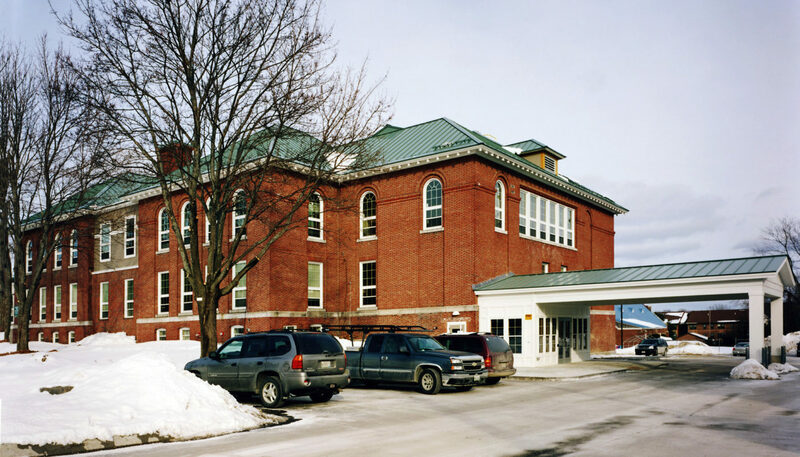 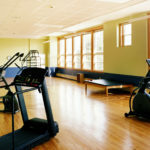 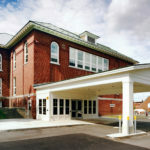 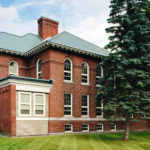 Historic Helen Hunt School in Old Town, Maine, was unoccupied for three years before the three-story, 33,000 SF building was purchased by Penobscot Community Health Center. 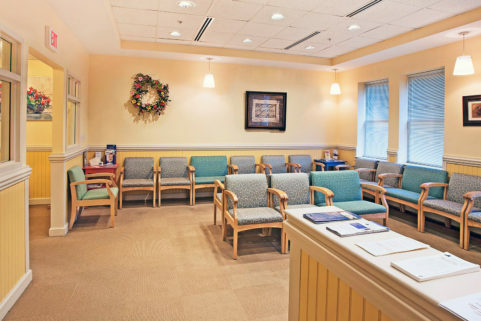 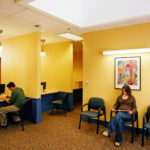 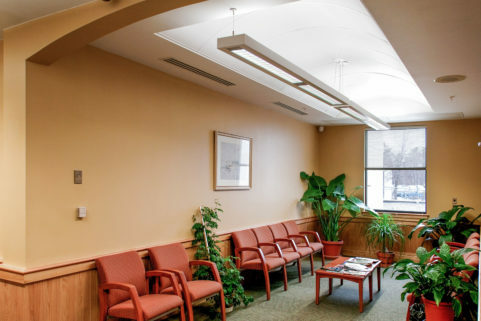 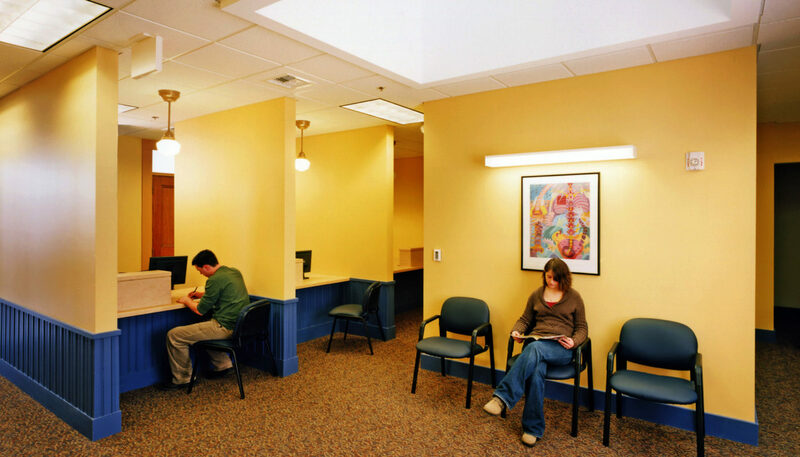 The renovated 1903 building now offers family practice services on the first floor, with each suite housing a provider, nurse assistant work area, and examination rooms. 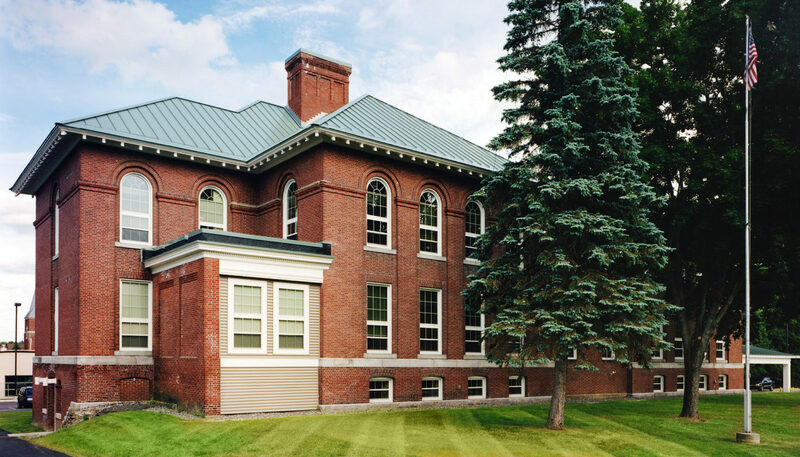 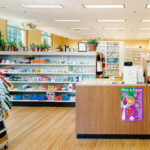 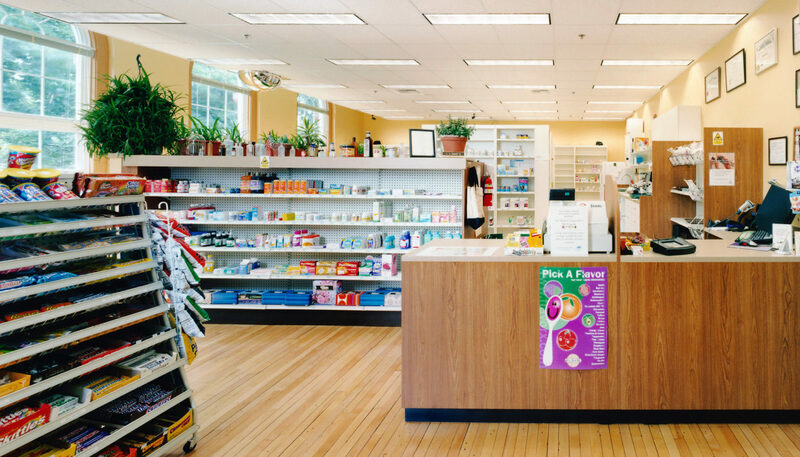 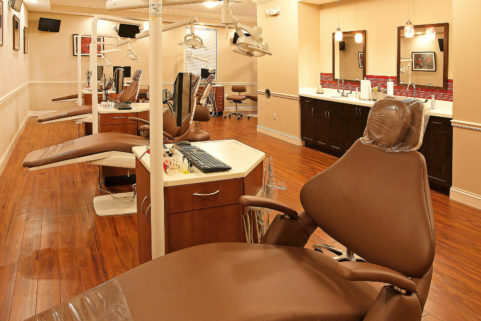 The second floor provides expanded services, including a physical therapy suite, dentistry suite, pharmacy, and administrative office, all while preserving much of the period architecture. 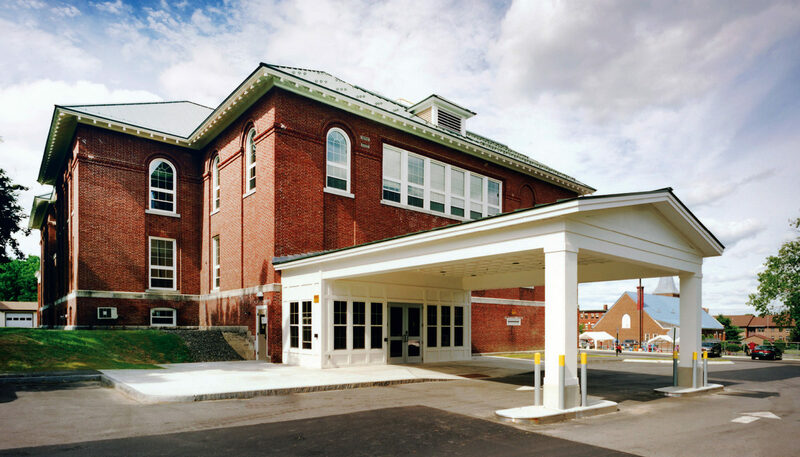 The original school building was designed in 1903 by what is now WBRC Architects Engineers, during the firm’s second year in business.